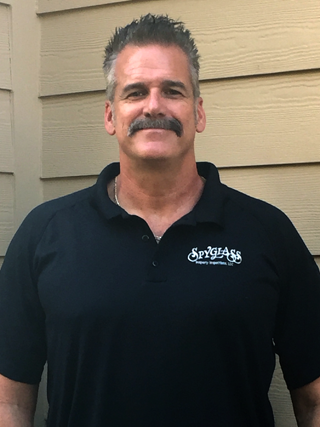 Jeff Williamson is the owner and home inspector of Spyglass Property Inspections, LLC. He has 10 years of experience inspecting both residential homes and commercial buildings, a job he began as an extension of his many years protecting the public in a more personal way by helping protect their investment. 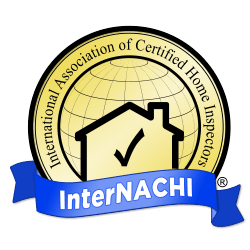 With his company, Jeff seeks to offer the very best customer service in the home inspection industry. He operates with integrity and knows how important it is to be honest and transparent with his clients. Unlike many inspectors, he takes his time to show clients how each component of their prospective home works to make moving in and future homeownership as simple as possible. Jeff has been a professional firefighter for 31 years, which is why public safety is such an important aspect of the service he offers as a home inspector. He has 10 years of experience as a nationally certified fire inspector, 7 years of experience as a nationally certified arson investigator, and 10 years of experience inspecting commercial and multi-family buildings for the Fire Marshal’s office. He is still an active Fire Captain, but his fire inspection experience made him realize that he wanted to do more for public safety by starting his own company and becoming a certified home inspector. He has seen the consequences of not properly and safely taking care of issues in the home and does whatever he can to help buyers, sellers, and owners protect both their families as well as their investments. Outside of his career, Jeff spends time working as a caricature artist, playing golf, riding his Harley, cooking, and working in the technical ministry at his church. Contact Spyglass Property Inspections today to schedule an appointment in the Metro Atlanta area. Call to ask about our discounts for firefighters, police, veterans, active military, and repeat customers.